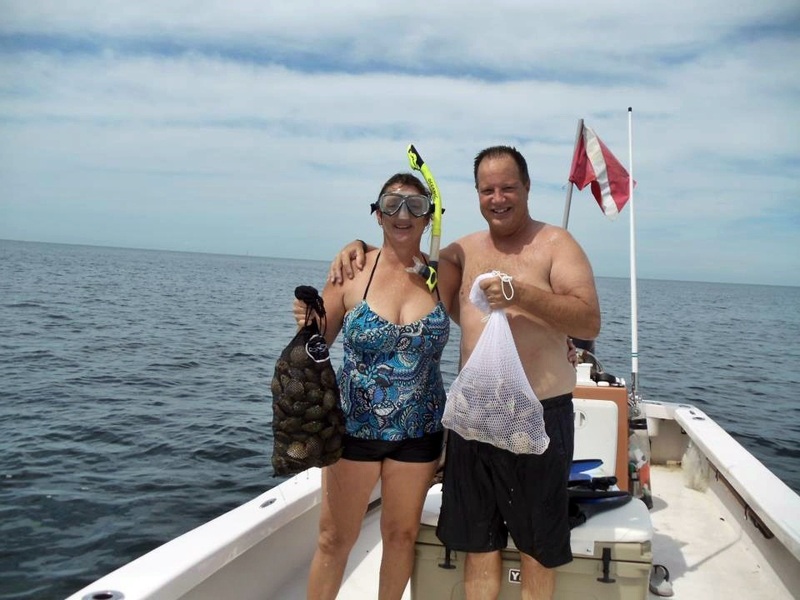 The storm this week did nothing to the scalloping but make it better. I have not seen the scalloping so good as it is right now. These are some of the biggest scallops i have seen in a long time. The meat is just huge. We got are limit in 40 minutes today it was like Easter day.